In this blog post, we’re very happy to share with you a brand new trailer for Another Sight as well as release details, so strap yourself in and enjoy! We will begin with the release date news that we have to share – we’re excited to announce that Another Sight will be coming to PC/STEAM on September 6th! Excited for the console versions? Don’t worry, we will have details on the PS4, Xbox One and Nintendo Switch release shortly, so do stay tuned! Thinking of getting the game on STEAM? You can add it to your wish list RIGHT NOW(!!) by heading on over to our STEAM PAGE! 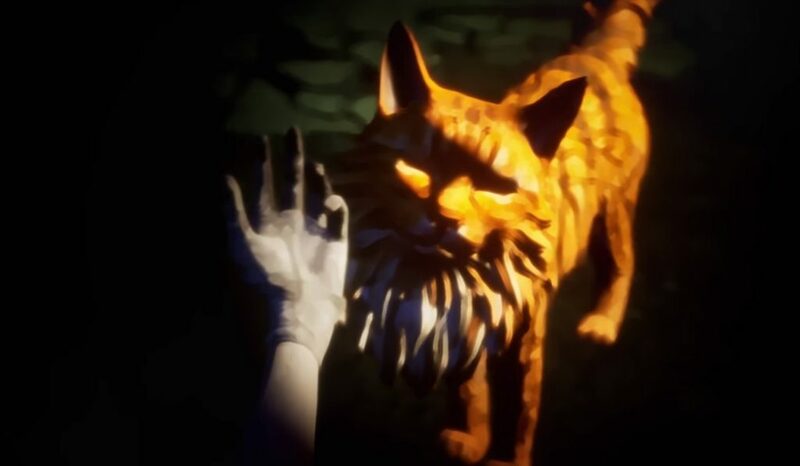 This trailer explores the underlying story that will weave through Another Sight, whilst also introducing you to some of the interesting characters Kit and Hodge will meet along the way – you can watch this directly below! We’ll be back soon for more details and updates on all things Another Sight – stay tuned and thanks for checking in!